A case study published by the Transportation Department in 2013 revealed the need to place barriers and cable covers for reducing the number of collisions on 4-lane and 6-feet wide highways. 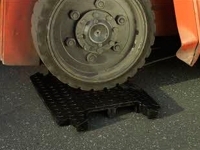 Median crash patterns, including T-type intersections, can be secured with the use of linebacker drop over cable cover. 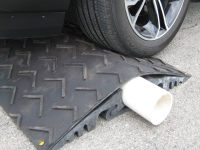 This is essential for mitigating the risk of crashes especially on highways and in high pedestrian traffic areas. Cable-related incidents are common in areas where hazardous cables are left exposed. This can be resolved by covering the cables with linebacker cable protectors. 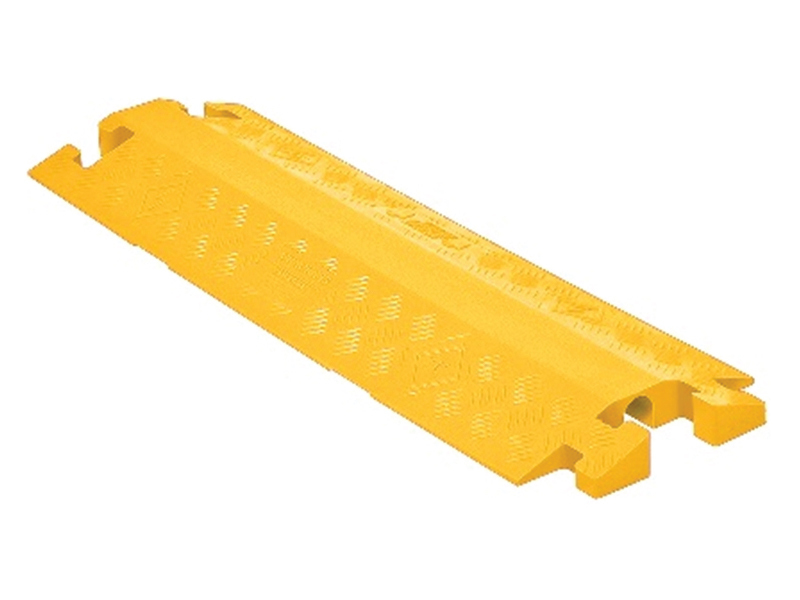 Our linebacker drop over cord cover is a heavy duty product which is temperature and UV treated to maximize functionality and life of the equipment. UV-Stabilized Construction–Weather-resistant polyurethane construction is further strengthened with UV-stabilizing technology that decreases the chances of damage or fires due to extreme temperatures. It is also resistant to corrosion or rusting. 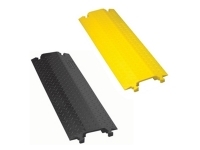 Modular Interlocking Design – Setting up, disassembling, storing and transporting linebacker drop over cable cover has been made easy with its unique modular interlocking design, which also makes it light-weight and more durable. 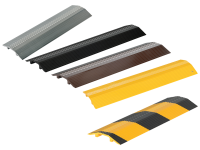 MUTCD Safe Colors – MUTCD has designated all cable covers to be yellow and black to ensure better visibility at night or in low light areas. The linebacker drop over cable cover is easily visible even in areas with dim light. In bright lights, the linebacker drop over cord cover is easily visible from a distance of almost 250-feet. This is essential for the safety of pedestrian and vehicle traffic. If linebacker drop over cable protector is placed right after a road curve, a stop / slow paddle sign should be placed at least 50 feet before the curve. 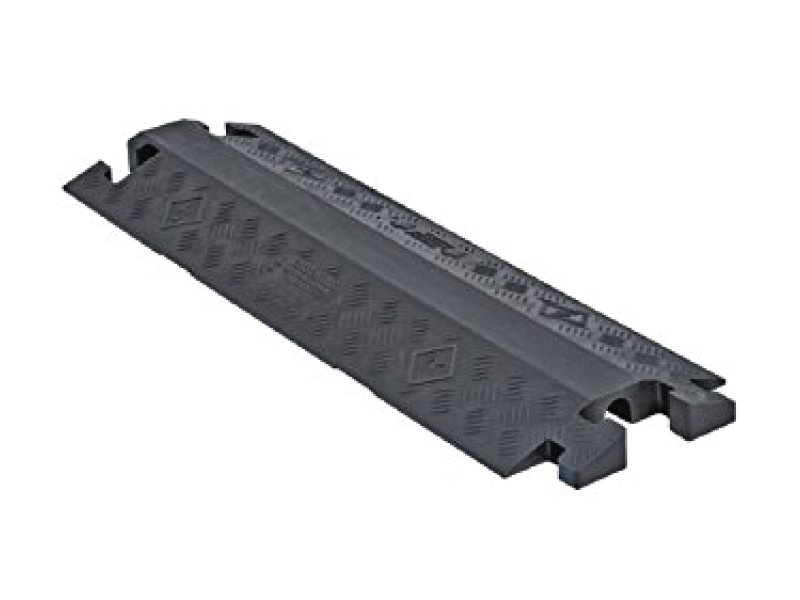 Increased Working Temperature –The linebacker drop over cable covers can withstand extreme temperatures from -40° F to 120° F.
T-Connectors–Each linebacker drop over cable protector is provided with T-connectors which can be used to connect the protectors with similar products for extended cover. 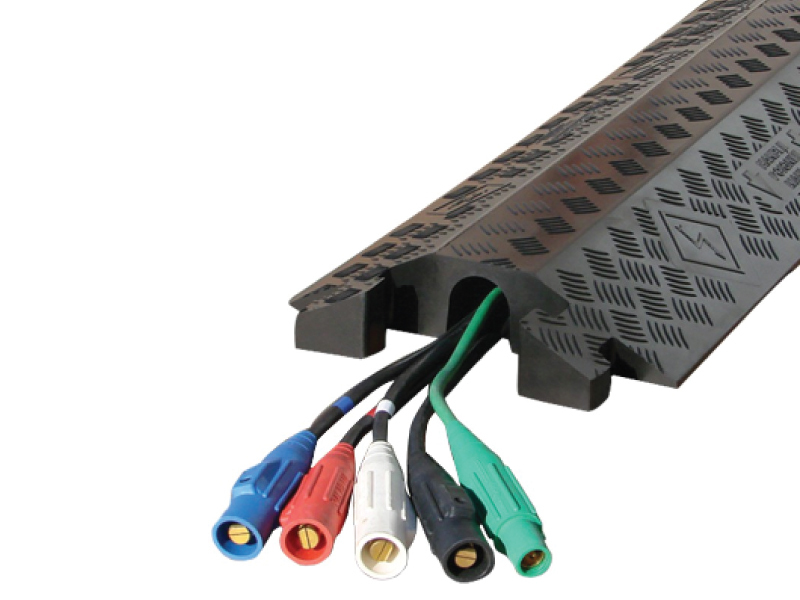 Increased Load Capacity – The number of channels, installation technique and manufacturing determine the load capacity of these cord covers. 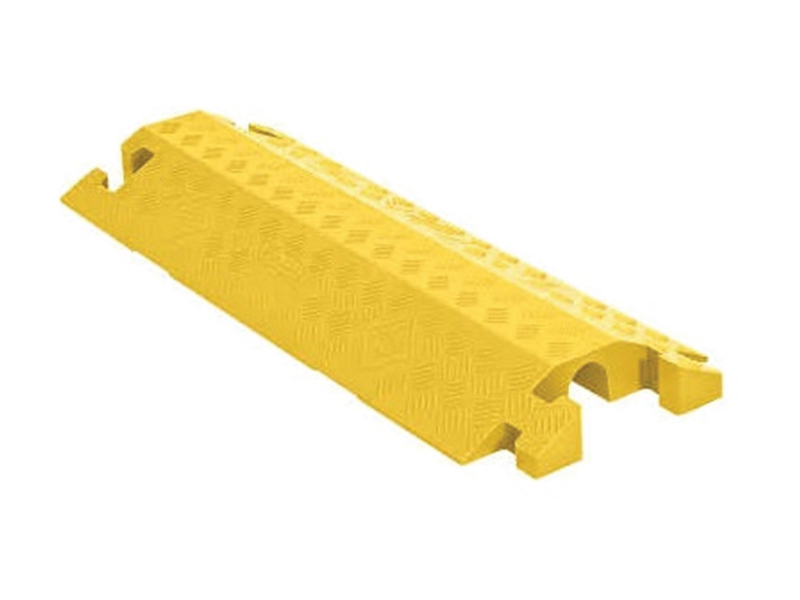 The load bearing capacity increases with the number of channels in a linebacker drop over cable protector. 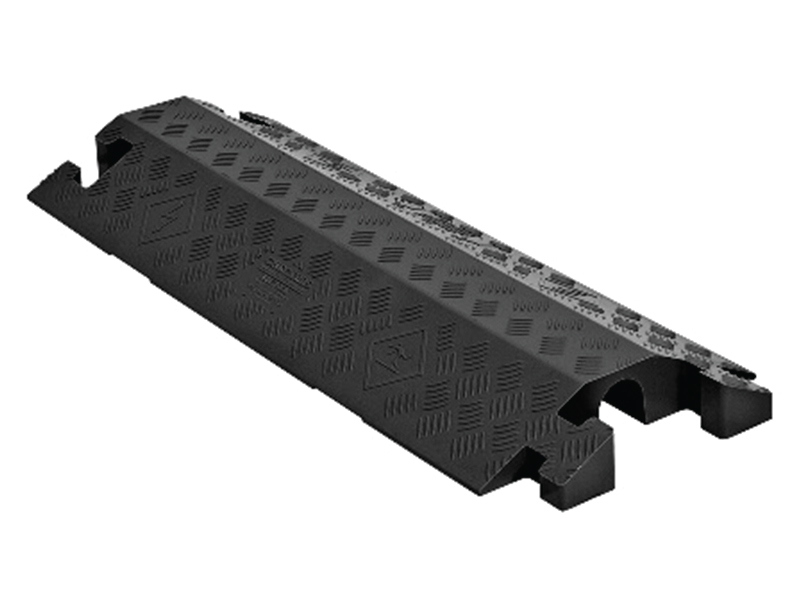 The load bearing capacity of 2-channel linebacker cord cover is 10,880 lbs per tire and 21,760 lbs per axle. It is 20,150 lbs per tire and 40,300 lbs per axle for 3-channel linebacker drop over cord cover and 14,210 lbs per tire, and 28,420 lbs per axle. Linebacker drop over cord cover has been designed and manufactured in compliance with safety standards of MUTCD, OSHA, RoHS, REACH and NEC. The linebacker drop over cable cover is manufactured, treated and finished in the US to ensure that each product is of the highest quality. The linebacker drop over cord cover is easy to transport and install. Make sure to prepare the surface of placement before installation. The surface area should be smooth and free from holes or bumps. Install two linebacker covers at least 3 feet apart from each other. Cable protectors should not be overloaded with cables/wires etc. Sensitive cables should be placed closer to the hinge side. 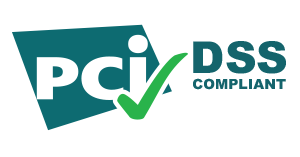 Protect valuable electrical cables, cords and hose lines from damage and abuse while ensuring a method of safe passage for vehicles and pedestrian traffic. Ideal for heavy trucks and forklifts in industrial environments, such as construction sites, where extra heavy duty cable protection is required due to constant heavy truck and vehicle traffic. LINEBACKER® 1-CHANNEL DROP OVER CABLE PROTECTOR offers a quick solution to protect minimal runs of cable and hose lines. These models provide solutions for heavy duty, high load bearing operations as well as lighter duty, general purpose needs.